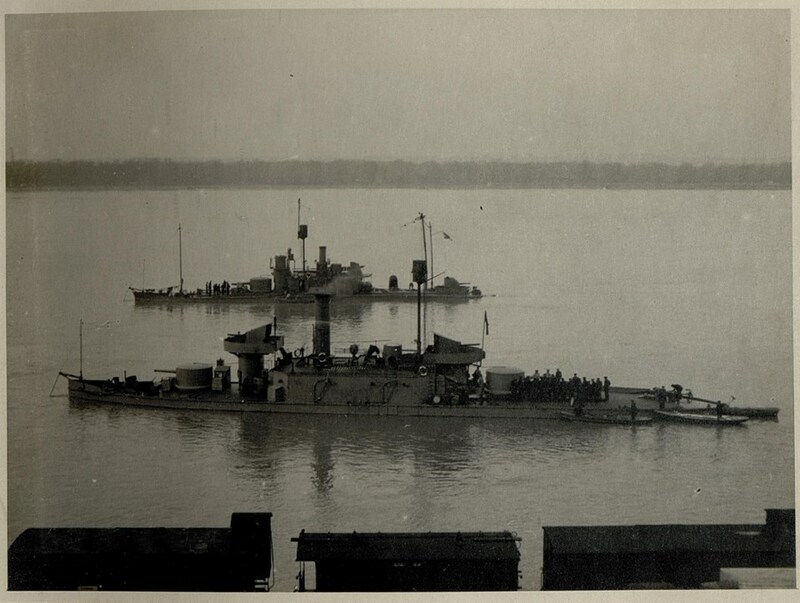 Two Austro-Hungarian river monitors of the Danube Flotilla, in 1916. The closer vessel is a Körös Kovess class monitor, while the other appears to be one of the ‘Sava’-class. These guys: Two Austro-Hungarian river monitors of the Danube Flotilla, in 1916. The closer vessel is a Körös Kovess class monitor, while the other appears to be one of the ‘Sava’-class.